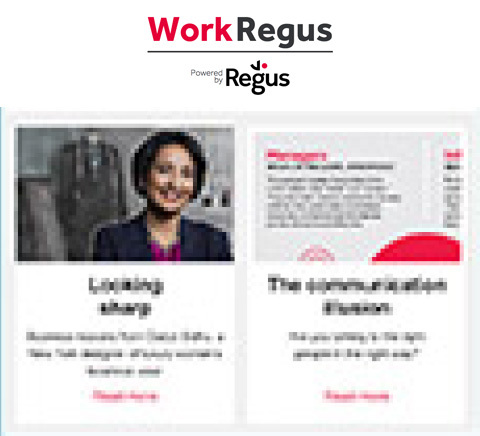 Whether you prefer your work day to be gently suffused with the sound of a string quartet or you need some grime to get you in the groove on a Monday morning, the chances are either you like to work with some music playing – or you wish you were allowed to. Research last year for the employment website totaljobs.com(1) showed that 79 per cent of people say they feel they work better to music. 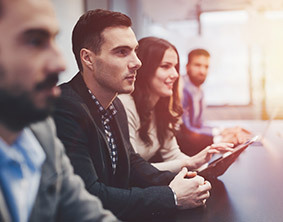 Fortunately, many companies are accommodating: 73 per cent of businesses in computer programming allow employees to plug in at work, 64 per cent in advertising and 60 per cent in PR. Only 38 per cent of respondents said they weren’t allowed to listen to music at all. Just as on the bus or train to work, most of the headphones we use on work days will be the basic ones that came with our phone. My own count on commuter trains in various cities shows about half of us use headphones and, of those, two-thirds are the ubiquitous standard-issue white iPhone ones. Well, here’s some news; the earphones that come with your phone really aren’t very good. Unless you have the proverbial cloth ears, they sound pretty mushy, and are unsuitable for use at work for a number of reasons. So, if you’re to make your work time more enjoyable and more productive, you need to be looking at splashing out on some more serious headphones. Of course, there are a number of things you are likely to need from headphones for the office, factors beyond just a better sound. One is that they isolate you sufficiently from the office background noise, both to aid your concentration and to facilitate a more pleasant ambient noise. Some headphones help to cut you off from the world simply by fitting snugly right round your ears, others feature the increasingly popular electronic noise cancelling. The next key factor is whether they are wired or wireless, using Bluetooth. A Bluetooth headphone saves clutter on your desk and gives you the freedom to walk around within ten to 20 metres of your music source and still be able to hear your music. On the other hand, a wired connection is more reliable – it’s not prone to cut-out and interference – and may be all you need for both commute and desk use. 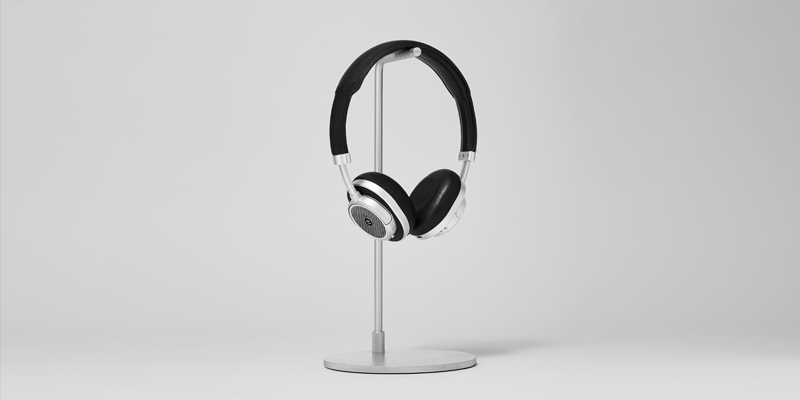 Another asset for an office-use headphone, if you sit in close proximity to your co-workers, is that they do not ‘leak’ horribly and impose your musical taste on your colleagues. Another factor, still, might be that they have a built-in microphone so you can switch to a call – work-related, of course – while still wearing your headphones. There’s one other much rarer work-friendly feature, too, which first existed in the original Sony Walkman headphones back in 1979, then disappeared soon afterwards, only to reappear decades later, in the era of the music-packed smartphone on a handful of ‘cans’. Forty years ago, it was called ‘hotline’. Today (on models that have it), you can mute your music at the touch of a button – and amplify the sound around you, so you can have a conversation with a colleague without having to remove your headphones. Smart voice assistant functionality hasn’t been considered for this roundup. While office workers may appreciate the link between Apple AirPods and Siri, they simply can’t compete in terms of sound quality. Here, then, is a guide to the best six currently available headphones, chosen for sounding great – and having at least a couple of features that make them suitable for the office, as well as the daily commute. Audio-Technica is the biggest headphone brand in Japan, where personal music players were invented. And, living, travelling and working at close quarters, Japanese people are also acutely sensitive to keeping as private as possible. Audio-Technica’s headphones go from this £35 model, the ATH-CKR30iS, right up to hifi headphones costing nearly £2,000. Try these straight after the earphones that came with your phone and you’ll immediately notice the sound is a good 50 per cent better. Brass stabilisers inside absorb unwanted vibration to give sharper mid and high frequencies. The in-line controller with microphone is perfect for answering and ending calls and controlling music. And a selection of ear-tips means you can customise them to prevent leakage and seal yourself into your music. One of the best budget earphones on the market, available in silver and black. Master & Dynamic is a recently founded New York headphone brand whose retro-styled products have been a hit with music lovers and fashionistas alike. M&D also adorns a number of celebrity heads, David Beckham’s among them. Its new £369 MW50+ model is ideal for the office because, uniquely, it converts from the noise-reducing over-ear type to the less isolating (but still pretty leak-proof) on-ear. The MW50+ is wireless, with a 16-hour battery life. A dual omni-directional microphone array ensures that you can take calls with ease, clarity and comfort. And you can control call taking, stopping the music skipping a track by touching the side of one earcup. M&D earpads are in a soft, light lamb leather. This may seem a luxury touch – and the price is certainly luxury end. But if you consider this is something that you may wear for a long time every working day, it’s as worth the expense as quality shoes. 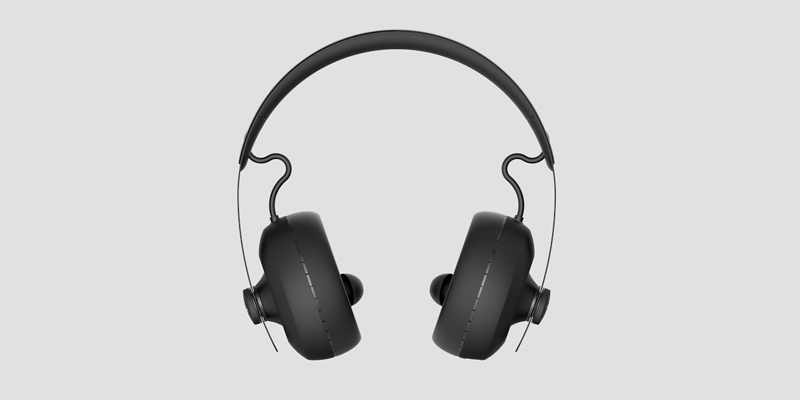 Nuraphone, from Melbourne, Australia, is one of the first of a new generation of headphones designed to adjust to your personal hearing characteristics. Invented by a music-loving ENT doctor and software genius, Nuraphone measures your hearing in a two-minute procedure and then retains your profile for good. 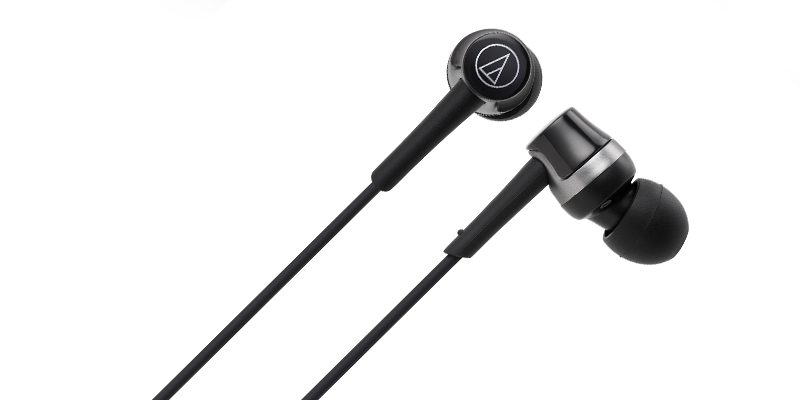 It is an unusual on-ear design with an in-ear insert to go right into your ear-canal. The wireless Nuraphone’s main claim to fame is an extraordinary, live gig-like quality – big, bold and almost startling. That alone might not make it an office must-have, but a recent firmware upgrade has given the Nuraphone noise-cancelling, clearer quality on calls and – a big addition – what the company is calling Social Mode – a reinvention of the old Walkman hotline. 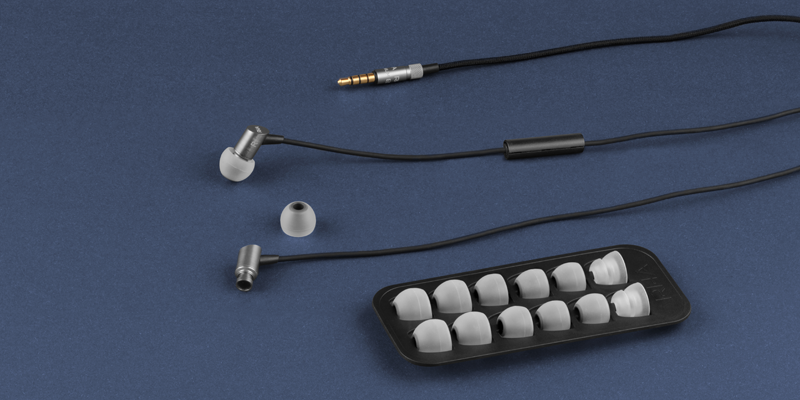 The only drawback is that, with that in-ear insert, they may feel less comfortable to some people than normal on-ear models. True wireless headphones – the type with earbuds that sit in each ear and involve no wires at all – have been promised for years, but only kicked off with Apple AirPods. The only problem is that AirPods look awkward – you see them everywhere and it always seems that the wearer has left a big white baby bud in each ear. 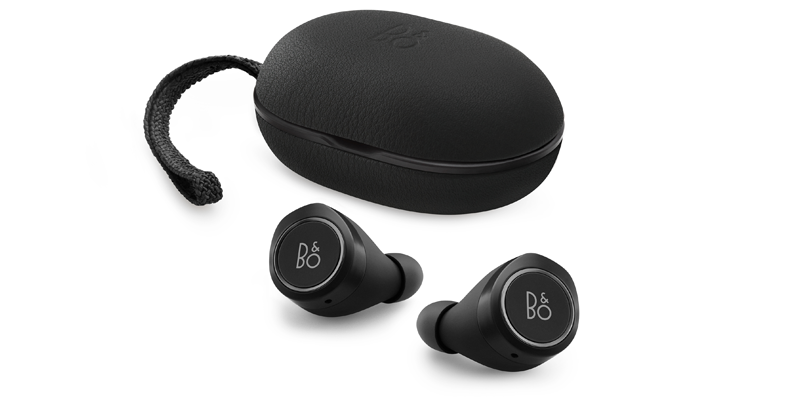 While they’re pretty good for office use, for an extra £110, Bang & Olufsen’s Beoplay E8 is a lot more discreet looking – as well as better quality and louder. The E8, from Denmark’s veteran luxury hifi brand, also has a version of the superb hotline/social mode feature – touch one earbud and you can stop the music, touch another and the sounds around you come through loud and clear. The E8s also sit more easily in some people’s ears than AirPods. RHA is a new and successful headphone company in Glasgow’s old shipbuilding quarter. Its S500 Universal is solidly-built (OK, from aluminium), stylish and an exceptionally good value wired earphone that’s great for office and commuting. The remote control and microphone are in just the right place for taking calls at your desk, the sound isolation is exceptional and the sound quality terrific for the price – you will still experience a radical improvement from those naff bundled earphones. RHA points out, too, that the in-line controller will trigger a digital helper such as Google’s Assistant or Apple’s Siri. So, if you like to ask your phone to work out calculations, check spellings and so on, this is a sound headphone choice. 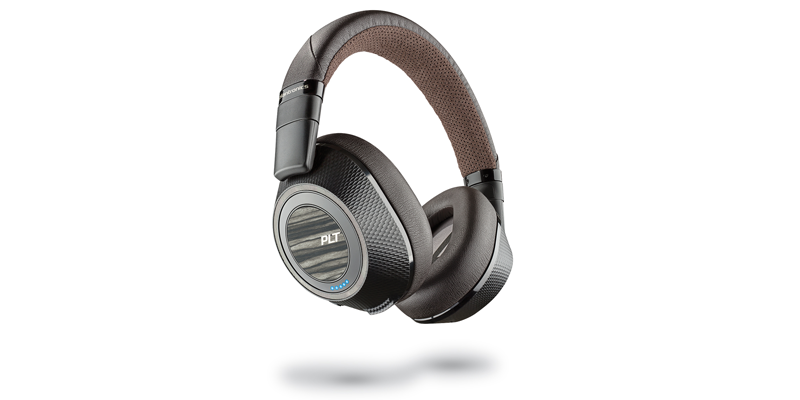 Plantronics is a long-established, super-reliable quality brand that tends to get overlooked. If you’re looking for a serious, over-ear pair of cans for the office and aren’t bothered about packing a fashionable label, its BackBeat Pro 2 is a bit of a no-brainer. It can also be a bargain – the official price is £230, and good value at that, but you should be able to get them for less with a minute’s shopping around. They are good looking and exceptionally comfortable wireless headphones with electronic noise cancelling and a crazy 24-hour battery life per charge. They also have a nice office-friendly feature – when you take them off (say, to speak with a colleague) they automatically stop the music, so when you’re done talking, you can pick up the music where you left off. A real find.